Gift vouchers are valid for 12 months from the voucher issue date and and the validity of the gift vouchers cannot be extended. Gift vouchers are valid for use by the voucher recipient only. 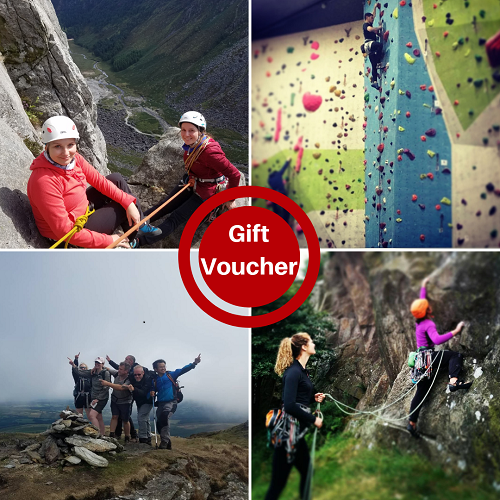 Vouchers are the sole responsibility of the holder, HikeandClimb does not accept responsibility for vouchers that are lost or mislaid. Vouchers may be used for more than one activity. Cash refunds are not permitted. Vouchers may not be redeemed for cash.